Most professional and vocational programmes include a period of on-the-job learning. TOY (entrepreneurial on-the-job Learning) is one way of completing it. 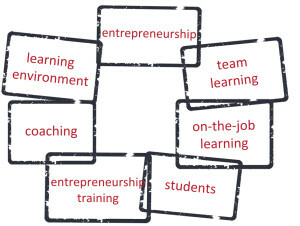 Ordinarily, students do their on-the-job learning at an employer´s workplace, but in this model they complete this aspect of their studies in a cooperative society, where they develop their entrepreneurial skills. In the TOY model, entrepreneurship is learnt by doing. The TOY programme nurtures the students´ entrepreneurial attitudes and prepares them for running a business in their own fields. The most valuable experiences they obtain from learning with their peers in a TOY team. The TOY programme offers an opportunity to try out entrepreneurship in practice. It allows students to test and develop their own products and services. It gives them time to consider what they can do, what they want to do and what they might make money from. Students can also probe the market and competitive scenario in their fields and figure out how to price their products. Trying to run a business without any customers is just a game; customers make the learning genuine. TOY encourages students to make their competence known and to seize opportunities. It develops their ability to market their competence, their social skills and their networking. In the TOY model,the learners join cooperative societies set up in their colleges. Working in these turns their ideas into reality and experience. Each TOY team has its own team coach or pair of team coaches, who broaden the students’ perspectives and encourage them to take steps towards their dreams. 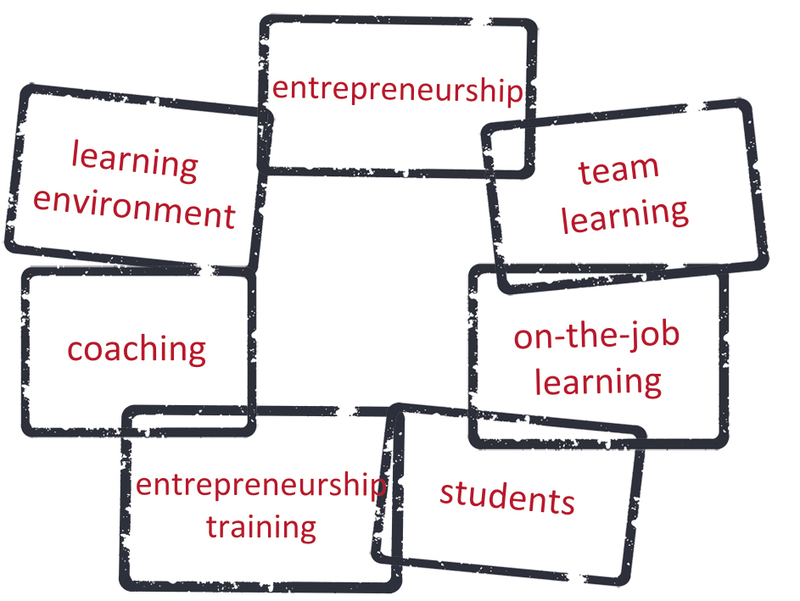 The team coaches are vocational teachers well versed in team learning and in coaching team-based entrepreneurship. They challenge and spur on the learners to experiment boldly. They do not provide ready-made answers, but ask questions to fuel the students’ own thoughts. They encourage students to seek information and apply it in practice. It is important for the team coach to “read” the team and the individual learners to respond correctly to their learning needs and to decide how to apply the team learning methods. The entrepreneurship training sessions are not lectures, even though they contain theory related to the topic. During the on-the-job learning period, the TOY team get together for joint entrepreneurship training sessions. The one-day sessions are themed and make useof tools and methods that support team learning. The content of the sessions is determined based on the issues that the learners bring to the table. With the training sessions taking place during the on-the-job learning period, the sessions can cover questions that have come up in the students’ customer projects through themes related to the entrepreneurship topic. Alternating between practical work and joint deliberation deepens learning and understanding. A TOY team is composed of learners who learn together and from each other. A TOY coach supports and spurs on the team in its entrepreneurship training during the on-the-job learning period. There is a direct connection between the customer and the learner. The customer is the most important teacher. The on-the-job teacher is in charge of ensuring professional learning takes place, just as in other job learning processes. The cooperative functions as the location and environment for the on-the-job learning and allows for real billing. 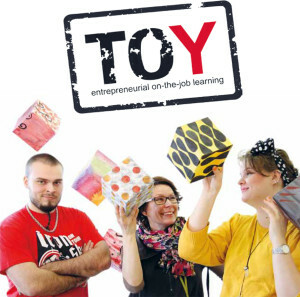 The TOY model was developed at the Ikaalinen College of Crafts and Design (IKATA). The college comprises the cooperative society Taidosto, which has been implementing the model since 2008. IKATA also manages the HOPE project, which provided the funding for piloting and developing the model.